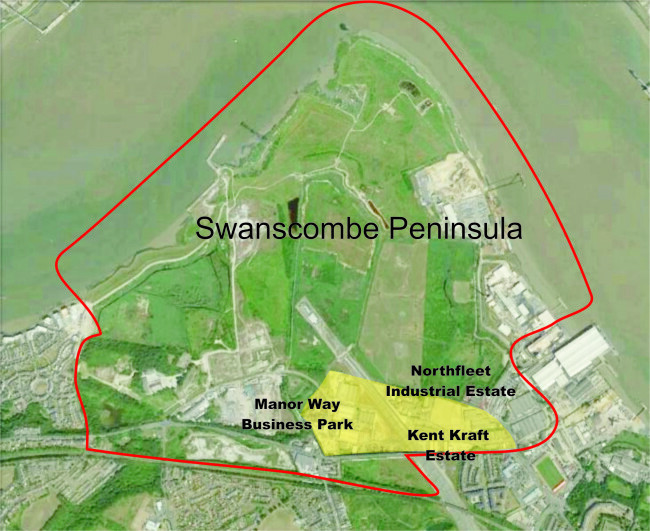 The proposed ‘London Paramount’ Theme Park intends to completely obliterate the Northfleet Industrial Estate, the Kent Kraft Estate and the Manor Way Business Park, with the promoting company announcing that they are to apply for Compulsory Purchase powers. These businesses lie on the Swanscombe Peninsula in Kent between Gravesend and Dartford. Compulsory purchase represents one the most hostile attacks on human rights that British law permits and as such they are normally reserved for works of overriding public benefit, not for a private company seeking to profit from a theme park. Sweep away every established business as and when they want, with minimal notice across the next five years. Permit a series of totally unfair practices with businesses on short term leases receiving nothing at all. If it’s cheaper; to deliberately kill off businesses on longer leases and pay only minimal compensation by reference to how previously profitable they were. Destroy thousands of jobs and pay nothing or minimal redundancy money. Refuse to provide alternative local accommodation. 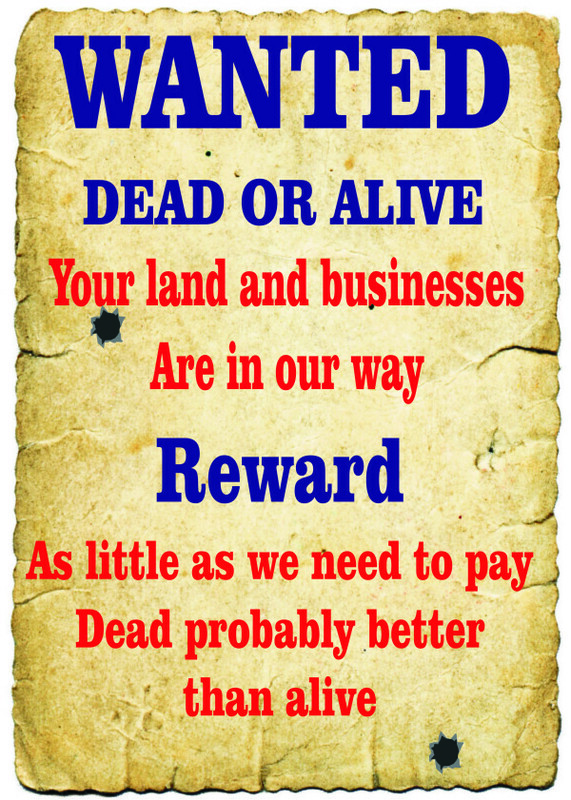 Pay landowners the minimum price for land they think they can get away with – even if this means the owners get paid less than they owe the bank and go bankrupt. Each family business on these estates represents the dreams, hopes, aspirations and income of ordinary hard working people. They also provide substantial local employment and contribute immensely to the local and national economy. To force these businesses to move will be difficult, expensive, disruptive and fraught with worry for the owners and frequently produces a nightmare scenario from which there is no survival. The Peninsular Management Group will ensure that either the promoters leave these estates out of their designs or engage in proper, timely, meaningful and morally responsible compensation negotiations. The proposals are causing these businesses severe blight, even at this early stage. 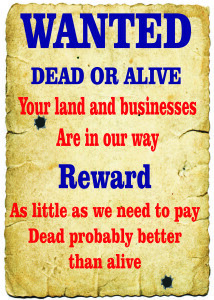 If the London Paramount promoters and their financial backers have knowingly chosen to design a scheme that is only workable if they can forcibly destroy several thousand jobs plus well over one hundred small businesses and investors without their prior agreement, then they should expect to compensate them fully and immediately as development partners and not seek to hide behind CPO terms. Should they fail to do so The Peninsular Management Group will utterly resist the Paramount Theme Park development and the award of Compulsory Purchase powers to them in every way possible.